Molnár complained of being harassed by the public saying, "I don't know whether I can bear this, everybody is harassing me. They ask: Where and from whom did you get those beautiful clothes? Who helped you? Do you or your father have special connections with the jury? And so on." She was the first Hungarian beauty queen after a 50-year interval. 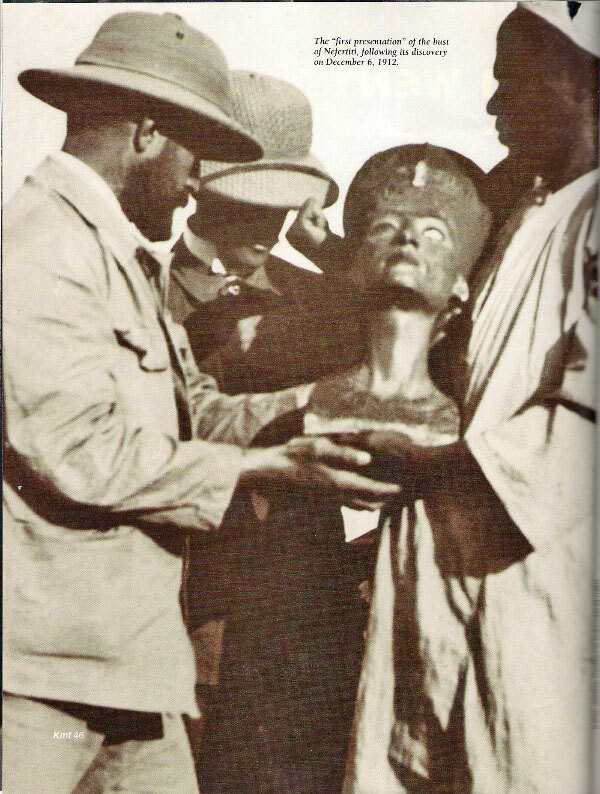 49-year-old Egyptologist Ludwig Borchardt discovers the buste of Queen Nefertete in Achet-Aton, Minya, Egypt.